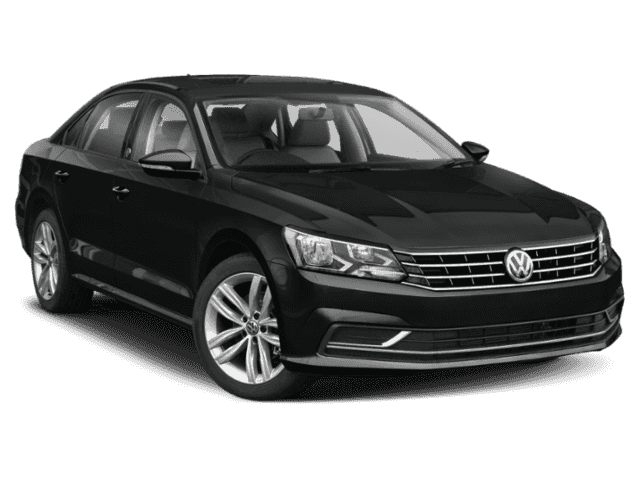 Only 3 SEL models left in stock! 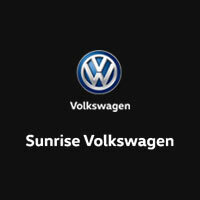 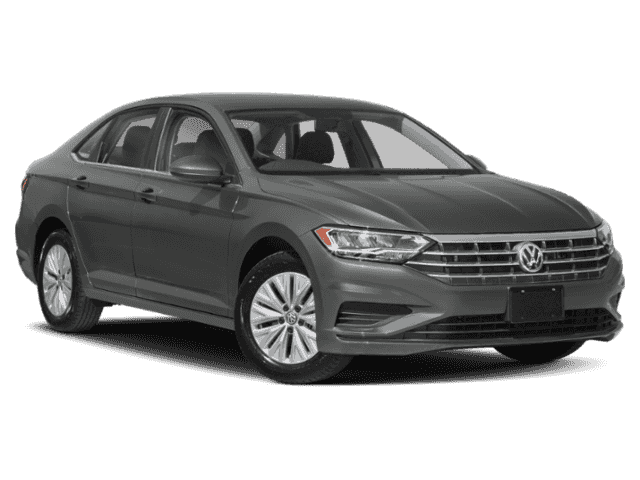 If you’re looking for first-class treatment from a car dealership you can depend on, you can end your search right here at Sunrise Volkswagen! 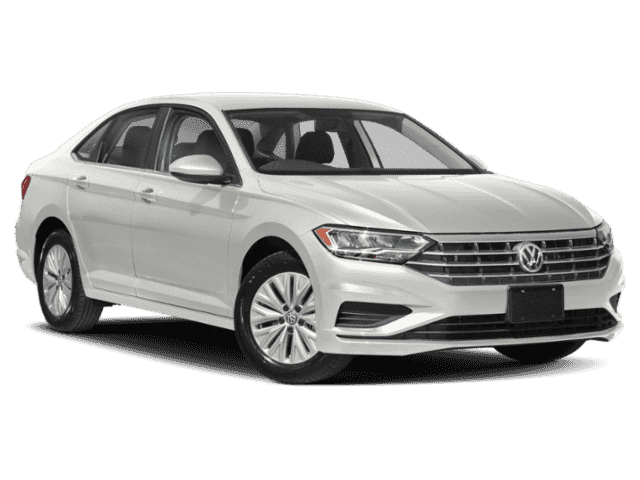 We take pride in being a part of the community we serve, and we’ve worked hard to build a reputation as a trusted source for Volkswagen sales, service and financing.